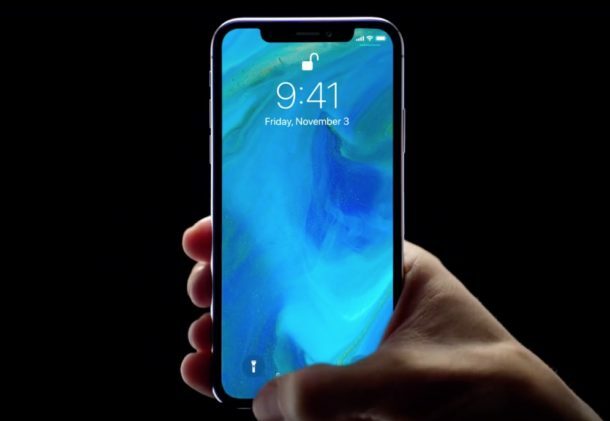 Apple has released a series of new iPhone X commercials, demonstrating various features available on the device. 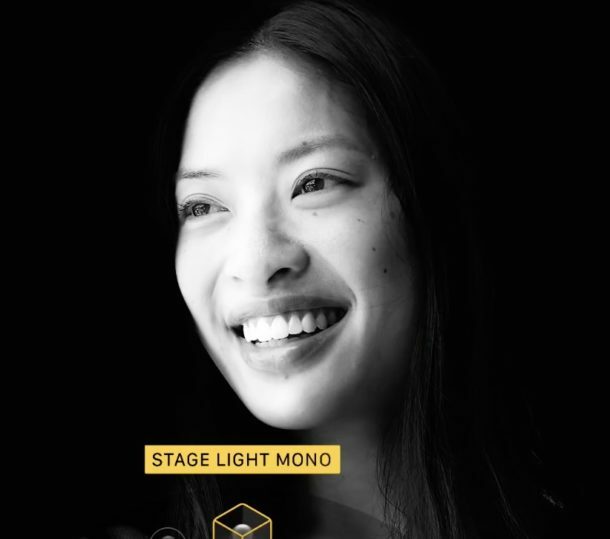 Two of the TV advertisements focus on Face ID unlocking the iPhone X and how your face is a magical password, and the other commercial focuses on studio lighting effects available on iPhone X camera. The latest Apple iPhone X commercials are airing on TV and online now, and have been embedded below for easy viewing. The first commercial emphasizes how your face is the “most unforgettable magical password” to demonstrate Face ID and iPhone X, as multiple faces flash on the screen before the iPhone X is unlocked. The song “Ready” by Hael is the soundtrack to this iPhone X commercial. The second commercial emphasizes how Face ID adapts to your face, even as your face or personal style changes. In this commercial a person is shown with a beard in various stages of growth, yet the iPhone X apparently still uses Face ID to recognize the changing physical appearance of the beard or lack thereof. 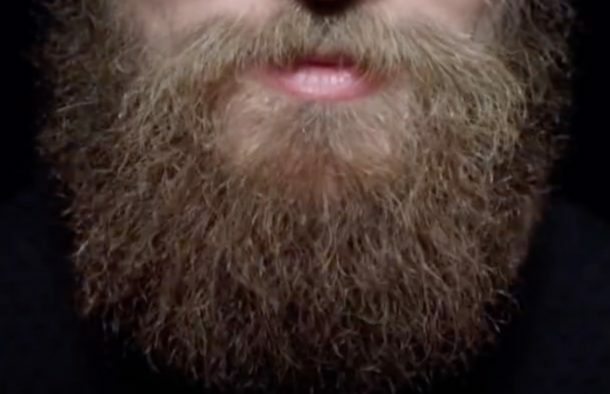 The song “Nana” by Polo & Pan is playing as the soundtrack to the iPhone X beard commercial. The other new iPhone X commercial focuses on the Portrait Lighting effects available on iPhone X Camera app, which it claims results in “studio quality” portrait photos. 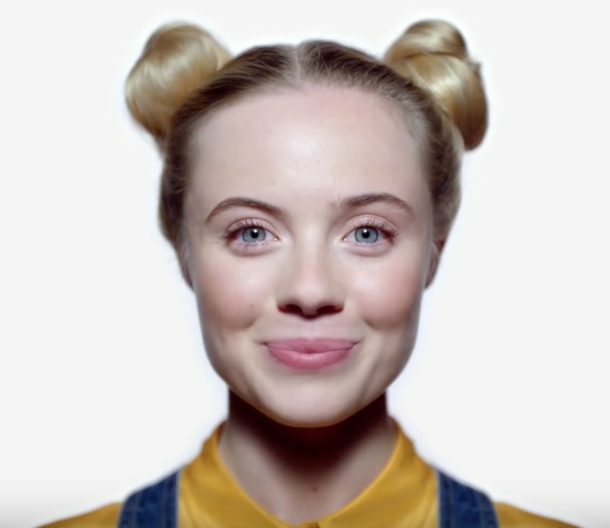 The song “Messy Love” by Mura Masa is playing as the soundtrack to the iPhone X portrait lighting commercial. The new commercials are airing in addition to many other Apple commercials, including the 2018 Holiday Apple commercial featuring a dancing couple of strangers and the Animoji singing karaoke iPhone X commercial. (And yes, though it’s not related to the commercials but because this question surfaces often, you can use iPhone X without Face ID if you want to, the device will instead unlock with a regular passcode if you choose to do so).